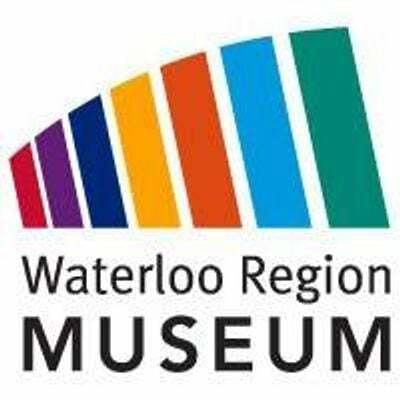 The Waterloo Region Museum is proud to host the Waterloo Wellington Children’s Groundwater Festival’s 10th annual Soupfest, in celebration of World Water Day and to support children’s education about the importance of water protection and conservation. 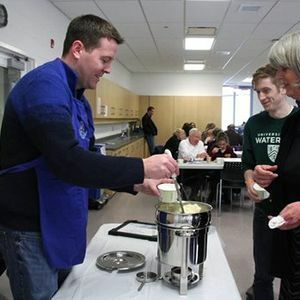 Local restaurants and culinary schools donate their best soups in support of the festival. What better way to take the chill off a winter’s day than with a cup or two of soup! 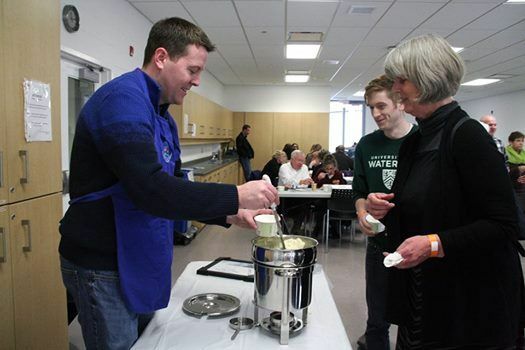 Soupfest tickets are $15 per adult, $5 per child with all proceeds going to the festival. Tickets can be purchased in advance. Capacity limited. MasterCard, Visa, and American Express accepted. No refunds. Book by phone at 519-748-1914.